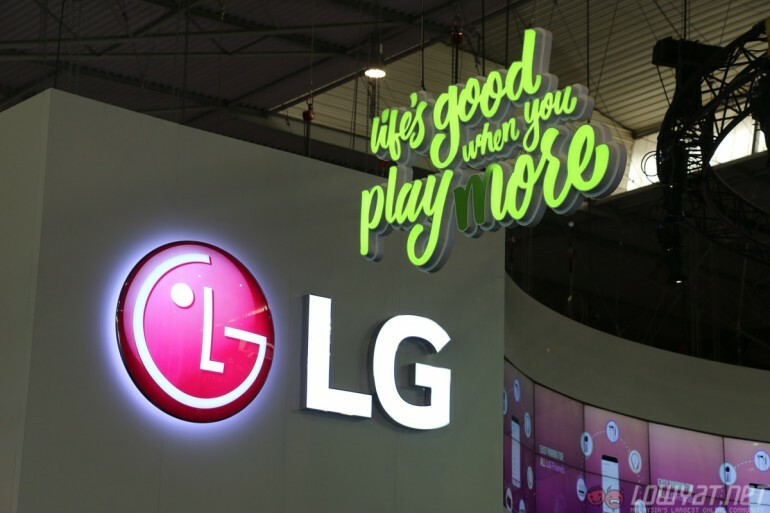 LG may be releasing a hybrid smartwatch called Watch Timepiece pretty soon. The watch combines a mechanical clock alongside Google’s Wear OS in a stainless-steel body. According to reports, the Watch Timepiece will have a stainless steel body plus IP68 certified water and dust resistance. This is alongside a quartz-powered clock with real watch hands. For the display, it will have a 1.2-inch 360×360 LCD screen and a 240 mAh battery to power it. Thanks to the battery on the clock, the Timepiece will still keep time when the main battery dies. 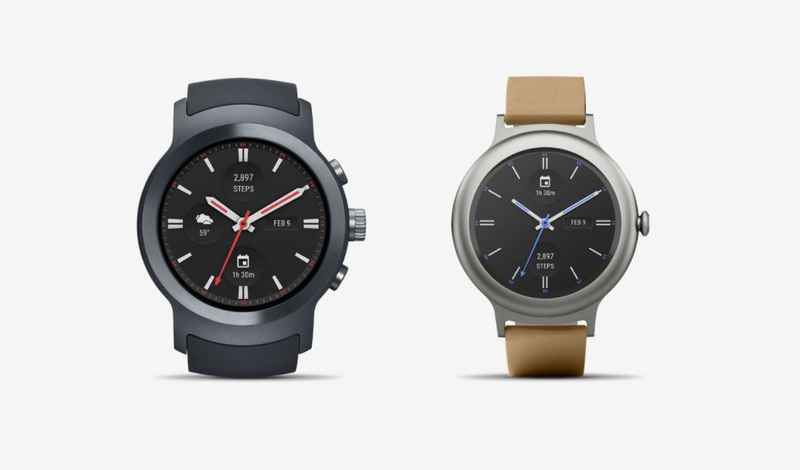 2017 LG Watch Sport and LG Watch Style. Inside the watch are 4GB of eMMC storage, 768MB of LPDDR3 RAM, and Qualcomm’s Snapdragon 2100 to run the apps on the screen. No LTE capabilities, only WiFI 802.11n and Bluetooth 4.2 for connectivity. No news if there will be a heart-rate monitor built-in. The company is no stranger to smartwatches with models such as the Urbane and Watch Sport. This time around however, the target market seems to be those who are looking for a watch with mechanical movement and smart features. For those looking for a smartwatch that is more watch that smart, the LG Watch Timepiece may be the one for them. It is expected to ship by June and priced similarly to the LG Watch Style (around USD 250 or RM 980).